« Wait, You’ve Got The New Album By Thee Oh Sees? 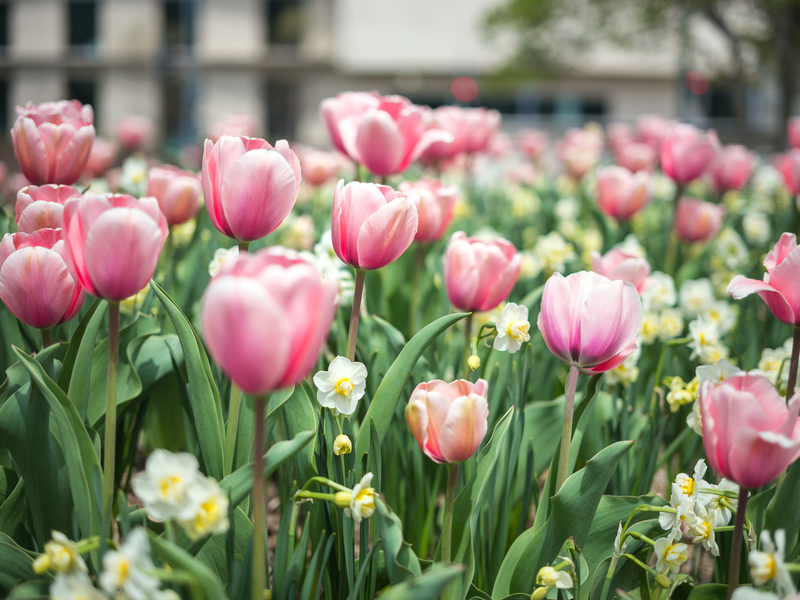 This entry was posted on April 19, 2014 at 5:58 pm and is filed under Uncategorized with tags 50mm APO-Summicron-ASPH, Leica M, The Tulip Frenzy. You can follow any responses to this entry through the RSS 2.0 feed. You can leave a response, or trackback from your own site.